Garment Factory Workerss. Mirour, Dhaka, Bangladesh. 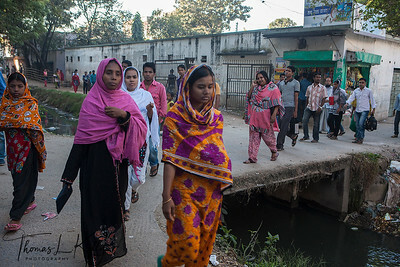 Workers of a Garment factory in Mirour. Dhaka, Bangladesh. Workers arrive Garment factory in Mirour. Dhaka, Bangladesh. 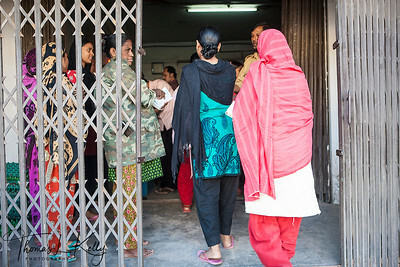 Women waiting to apply for the job at the garment factory. Dhaka, Bangladesh. Garment Factory in Mirour. Dhaka, Bangladesh. 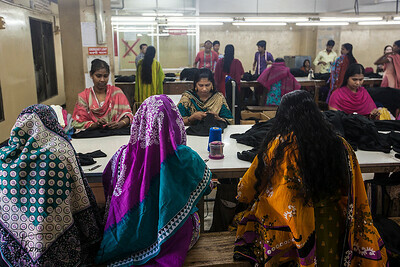 Bangladeshi women work in a garments factory. Bangladesh's government has announced a plan to raise the minimum wage for garment workers after the worst industrial disaster of Rana Plaza. Mirour, Dhaka, Bangladesh. Bangladeshi men work in a garments factory. 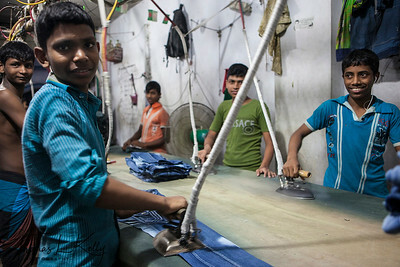 Bangladesh is one of the world’s largest exporters of clothing, and the minimum wage for garment workers in the country is the world’s lowest. Dhaka, Bangladesh. 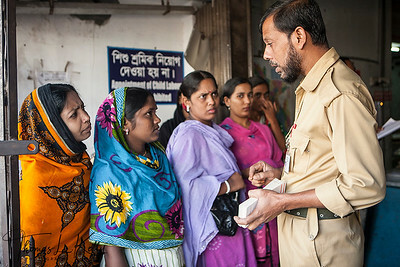 Bangladeshi garment factory workers. 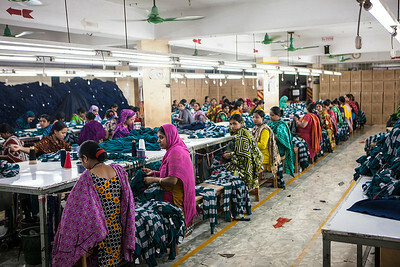 Bangladesh is one of the world’s largest exporters of clothing, and the minimum wage for garment workers in the country is the world’s lowest. Dhaka, Bangladesh.